The court examining war crimes against ethnic Serbs in Kosovo said on Monday (7 May) it has appointed a new chief prosecutor, who will pick up the court’s efforts to issue its first indictments, three years after it was established. The court said US prosecutor Jack Smith will succeed fellow American David Schwendiman, who stepped down on 31 March, a setback for the court, which politicians in Kosovo have long tried to abolish. The Specialist Chamber was set up in The Hague in 2015 to handle cases of alleged crimes by the Kosovo Liberation Army (KLA) guerrillas during the 1998-99 war that led to the country’s secession from Serbia. Kosovo media have said the court could indict or call as witnesses some current government officials. 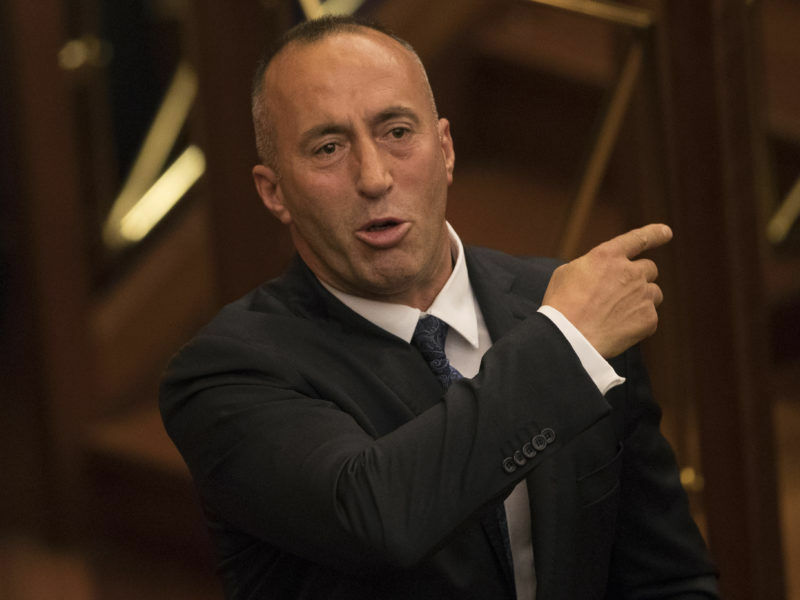 Prime Minister Ramush Haradinaj, President Hashim Thaçi and parliamentary speaker Kadri Veseli are former KLA commanders. Recenly, EU and US pressure prevented the Kosovo parliament from scrapping the court. The European Union warned Kosovo today (12 January) that its relations with the bloc will suffer if it scraps a war crimes court linked to its bloody independence struggle. The court has yet to hear any cases. Its prosecutors and judges are foreign, but it was established under Kosovan law and comes under Pristina’s jurisdiction. Kosovo lawmakers only this year gave up an attempt to repeal the law that created it. Kosovo declared its independence from Serbia in 2008, nearly a decade after a NATO bombing campaign drove out Serbian troops. NATO launched the action in response to attacks by Serbian forces against Kosovo’s ethnic Albanian majority during a two-year counter-insurgency war against the KLA. Between 10,000 and 12,000 people, mainly ethnic Albanians, were killed in the conflict between the KLA and security forces loyal to then-nationalist Serbian President Slobodan Milosevic. A small Serb minority remains in Kosovo. 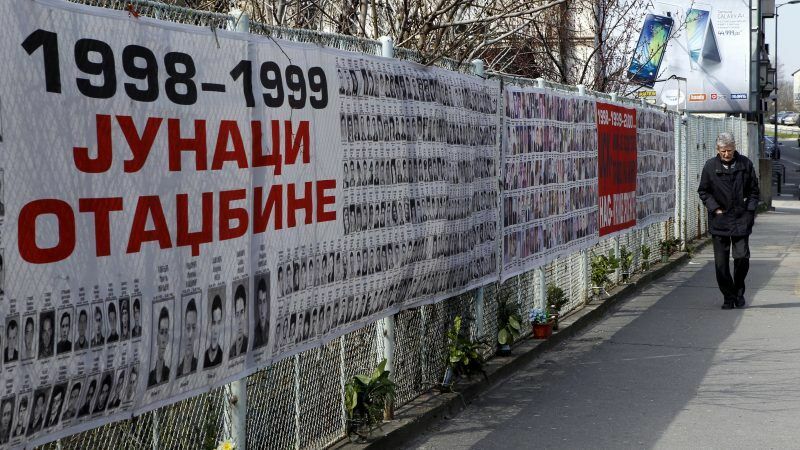 Crimes committed by Serbian forces were punished by a Yugoslavia tribunal that closed in December last year, but incidents carried out by the KLA were mostly not covered.